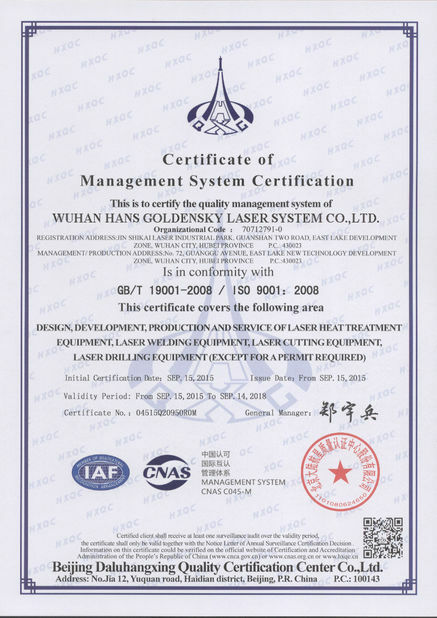 I Imported Laser Cutting CNC Control System. 1 With cutting database, cutting parameter could be adjusted during cutting in real time. 2 Optimize various fast move ways, auxiliary gas auto shut when empty walking. 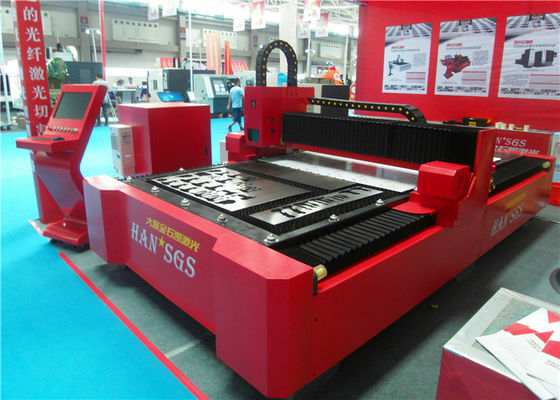 interpolation, cutting gap compensation and multiaxis synchronous control, etc. 4 High reflected slope adjustment of laser power, assures cutting quality of corner, improving punching quality. 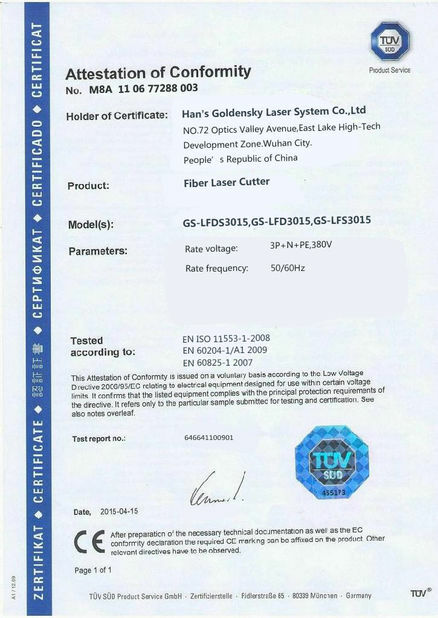 5 No need for any special control card, fully adopt with standard PC product, independent to hardware supplier. axis, control IO quantity, any change to the main control system is not necessary. shortened in a high degree. 2 Enhancement of the Vibration suppression function to improve the track ability and decrease the setting time.